Soon after the Second World War the STSD became what it is today, from the amalgamation of two much earlier Associations formed to protect the professional interests of qualified, specialist teachers of Speech and Drama, to encourage the highest standards of teaching and to promote the study and knowledge of Speech and Dramatic Art in every form. The aims of The Society today are much the same, although its interests have broadened to include the business world. 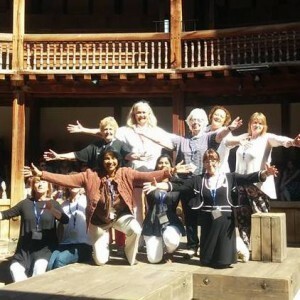 We provide our members with the opportunity to interact with like-minded professionals (individuals) from a teaching, theatre and business background; offer on-going professional development and aim to enhance presentation and performance skills in education, theatre and the changing workplace. Close links have been forged with the Drama Schools and Examination Boards and its publications are read world wide.